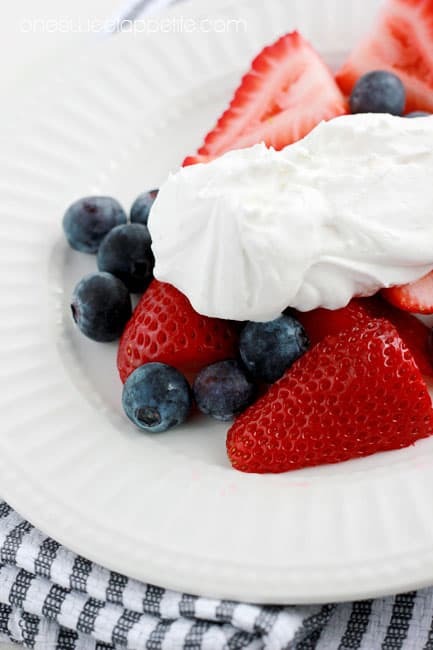 I’m so excited for this blog hop today. 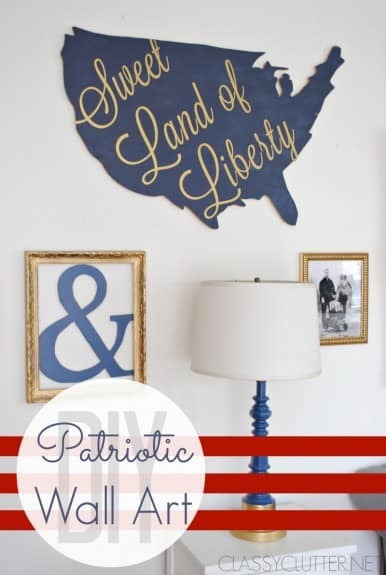 I’ve teamed up with some other fabulous bloggers to share some great 4th of July ideas. 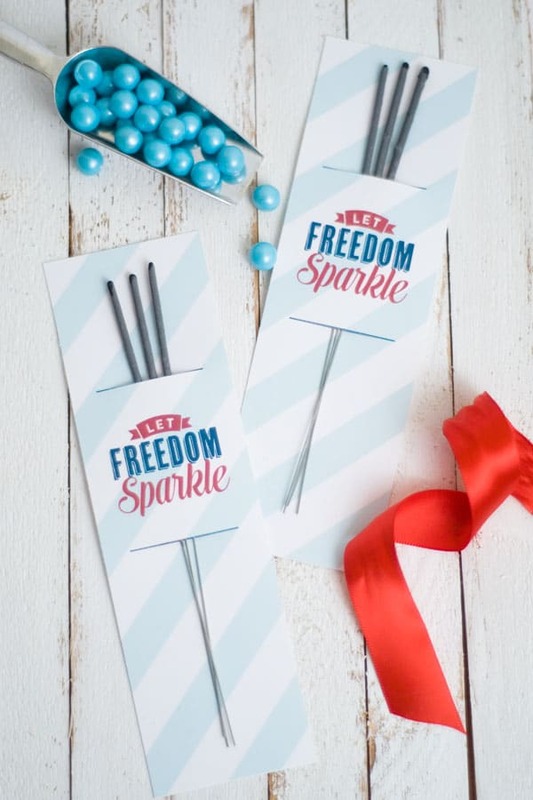 All perfect for the big party we all know you’re planning for the holiday. 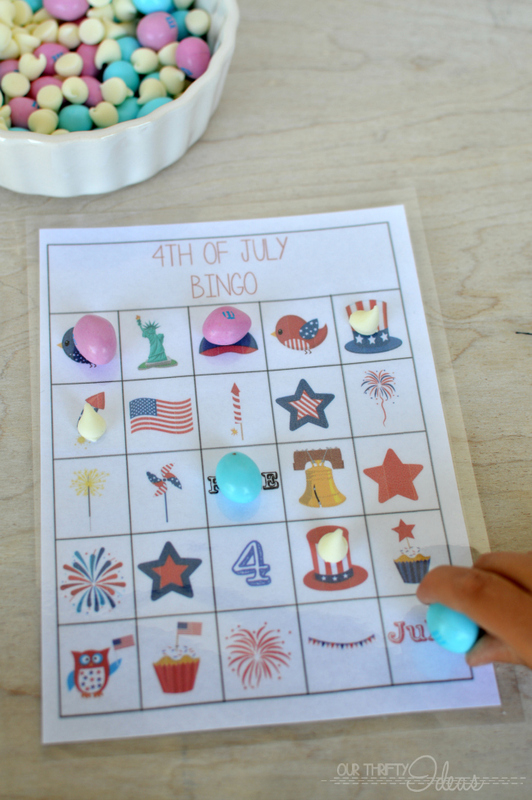 I’m sharing a fun game that is sure to please everyone at the party; young and old will have a blast playing this 4th of July BINGO game. 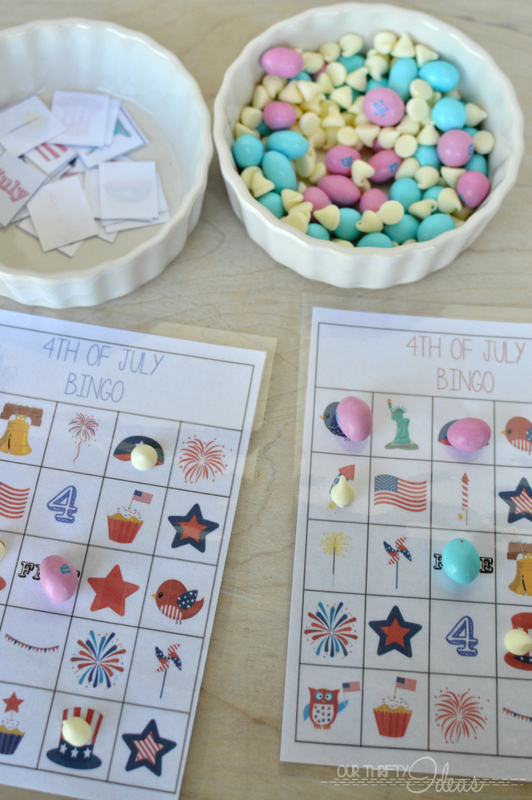 Use whatever candies, marshmallows, or chocolate (for inside play of course!) you have that matches the theme as your markers. We had blue and red M&M’s from easter and white chocolate chips. 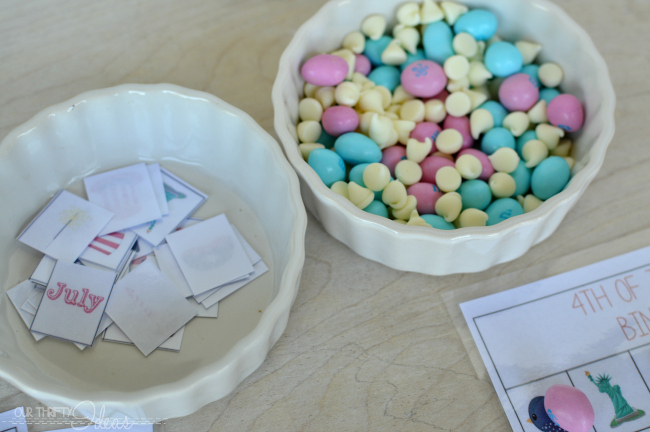 A fun way to get the kids excited about playing and use stuff around that you already have around the house. The printable has 6 playing cards that print 2 to a sheet, and a seperate sheet with the calling cards. I laminated my cards (using my amazing Scotch laminator – seriously I love this thing) so that we can use them time after time with no wear to the pages. 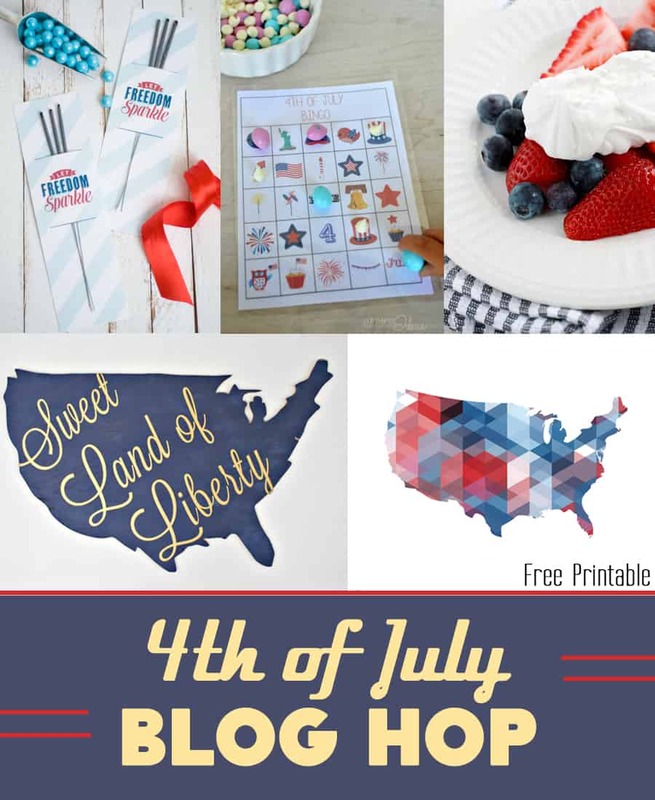 Now pop on over to the other blogs that are participating in this 4th of July Blog Hop and check out all their amazing stuff! 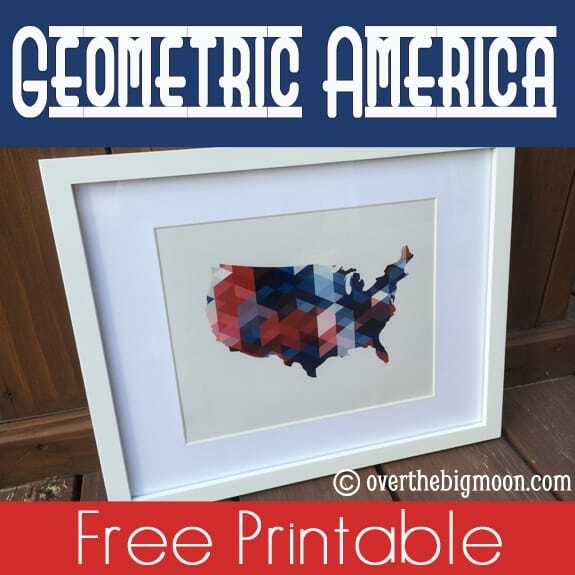 Pixel Paper Prints for the Boy and Girl 4th of July Clipart and to http://us-flag.net/pictures/coloring-page! This is so cute. What a fun idea! 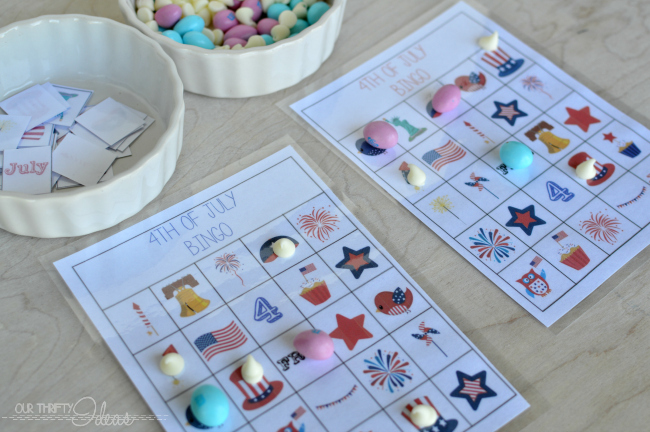 Fun way to keep kids occupied AND have treats!